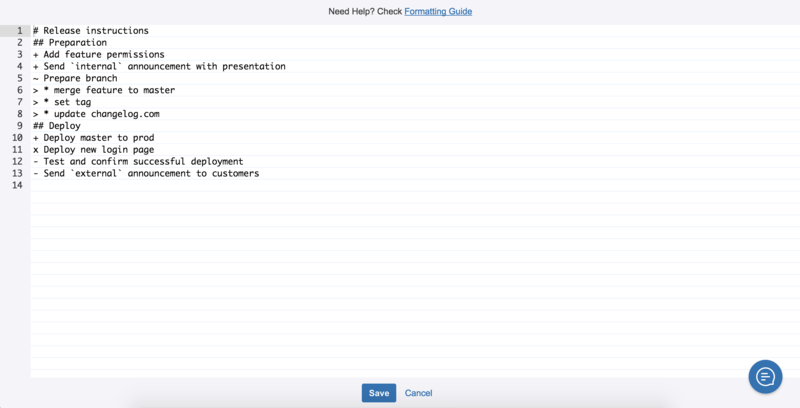 We are glad to introduce you the new version of Smart Checklist add-on for JIRA Cloud. It’s hard to believe, but the first version of our add-on has been launched on Atlassian marketplace half a year ago! Over this time, Smart Checklist has become a MUST tool in our company’s processes management, as well as in client projects. It’s in a high-demand of our operation personnel, financial and product managers and we believe it’ll make your life easier as well! 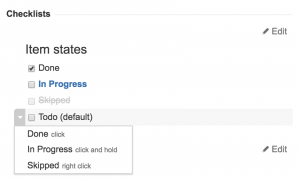 We’ve moved to JIRA after using Trello for quite a while. Trello was pretty good as it provided our team with great functionality on managing Project boards and single Tickets, but most importantly – with checklists embedded in Trello cards. However, JIRA seemed to have some great support of custom statuses, workflows, APIs and service desk project types, so we decided to switch. As we handle various projects, from Software Development to managing Company Structure, we needed a place to describe repeatable processes, from release instructions to office plants care. Essentially, we required a substitution for Trello checklists. The goal we aimed for this release was to make it extremely easy to organize small and big checklists inside JIRA ticket. It’s achieved by using the power of Markdown, extended details per checklist item and ability to populate checklist content with JIRA API . So, do you want to know what’s in that new plugin version? Let’s see! Differentiate checklist item states. 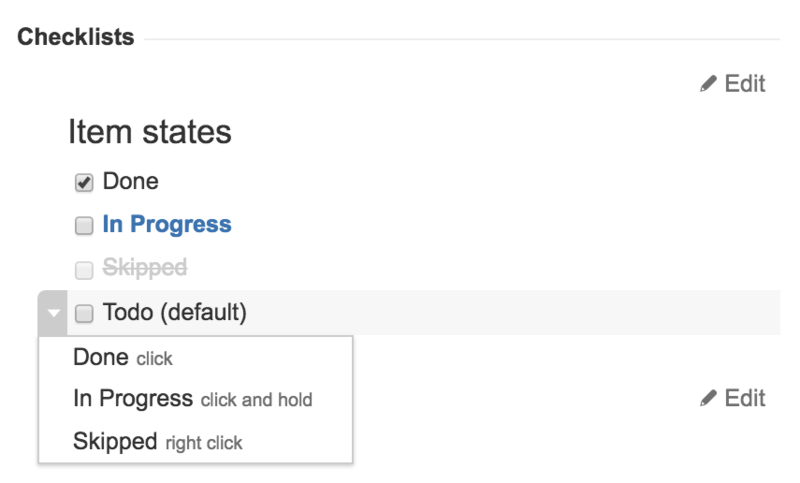 Using dropdown menu that appears on item’s mouse over or by mouse actions (long click, right btn click ) – you can easily switch checklist item state. 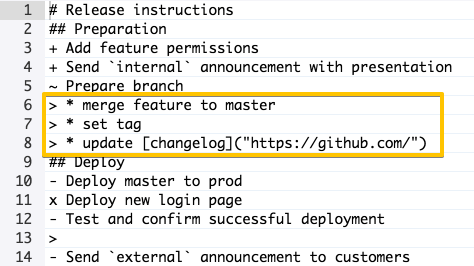 Indicating in text-edit mode by simple formatting – you get appropriate statuses rendered: ‘- ’ as ToDo, ‘+ ’ as Done, ‘~ ’ as in Progress, ‘x ’ as Skipped. Use full-screen edit mode to easily manage multiple checklist items. Copy/paste, import checklists from external source, e.g emails, notes, pdfs or other JIRA Issues. It’s implemented based on ACE Editor and supports ACE Editor Keyboard Shortcuts Use Markdown to create visual clarity for checklist information. Use headlines to group checklists items. Need to add important information about checklists for checklist users or add clarity in steps to be done and particular instructions? it’s hidden by default, but available when needed. 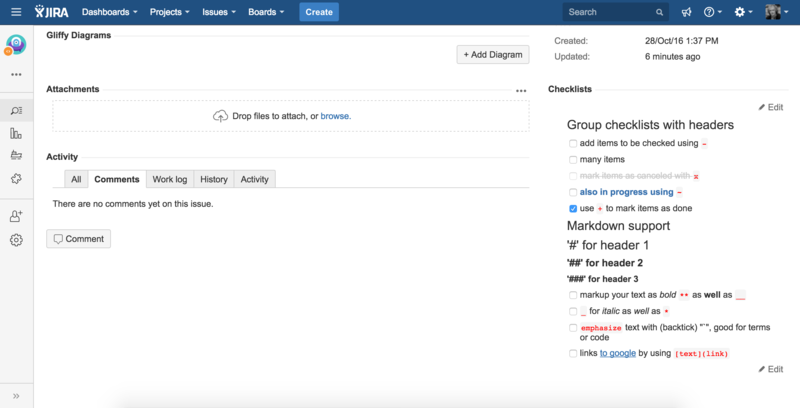 Smart Checklist for JIRA is a first (but not last) add-on from Railsware published on Atlassian marketplace. We have a bunch of ideas which might increase productivity of Product/Project Managers, Development, QA and even Biz, Financial teams. 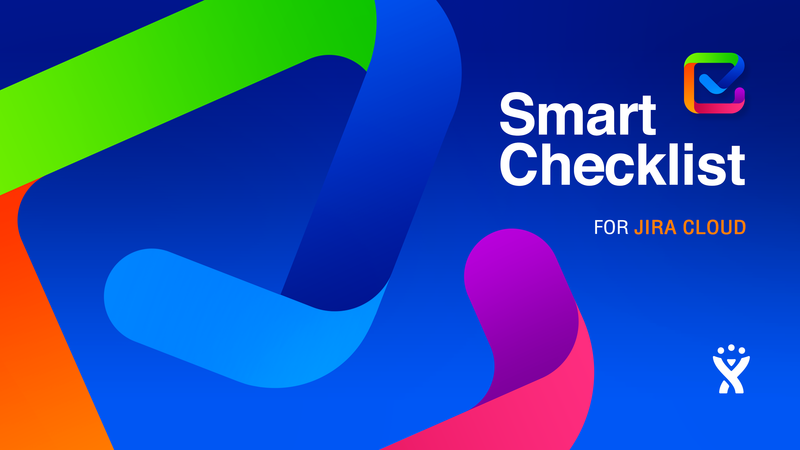 UPDATE: And since now all JIRA Server users may benefit from Smart Checklist add-on for JIRA Server! 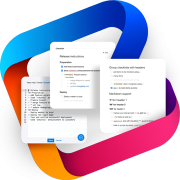 Install it from Atlassian marketplace and get your tasks organized inside your JIRA issue on JIRA Server!